We are a rapidly expanding family run business, having opened our doors in 2007. Situated in the heart of Birtley, our premises are conveniently close to nearby shops, supermarkets and cafes. 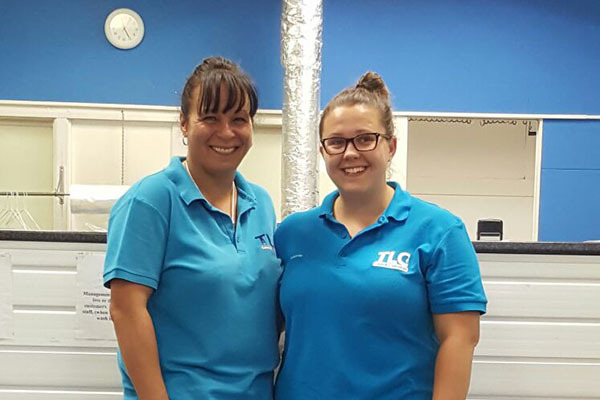 We can cater for all needs at TLC, from self service washes through to full service washes as well as drying & ironing. We also have large or small dryers depending on your wash load. Our staff are highly trained in all aspects of the business to achieve a very high standard of work. TLC Laundry Services have competitive prices for Football Clubs, Hairdressers, Beauty Salons, Pubs, B&Bs, Hotels and Restaurants, and we aim to give competitive rates for all services provided.